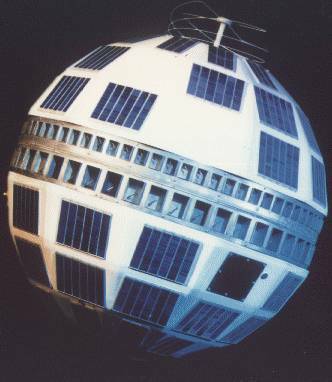 As we reengage with our inner Bobby McFerrin, we might recall that it was on this date in 1962 that the first communications satellite, Telstar I, was launched. An ATT project, it was a collaboration among Bell Laboratories, NASA, the British General Post Office, and the French National PTT aimed at communications over the Atlantic Ocean. And indeed, it relayed the first television pictures, telephone calls and fax images through space and provided the first live transatlantic television feed.